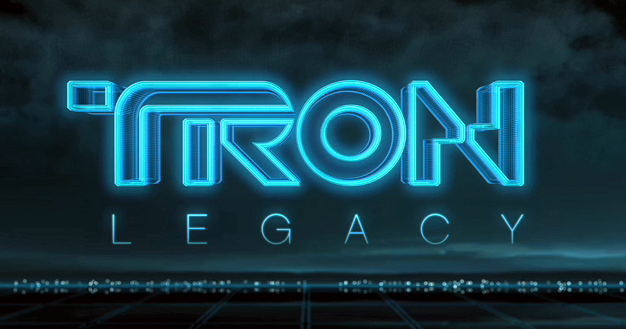 TRON legacy – new trailer.. I recall being 7 when the movie TRON came out. Dare I say the movie changed my life forever towards IT. This entry was posted in Main by Presson. Bookmark the permalink. I think “2001: A Space Odyssey” was my tipping point (1968). Preceded (and followed) by any number of “science fiction” books. I look forward to the new “TRON”.